Definition: A cyst that forms lateral to a vital tooth. These are commonly incidental findings. Location: Most commonly found between the mandibular lateral incisor to second premolar. In the maxilla, most commonly found near the lateral incisor. Internal: Radiolucent, unilocular. 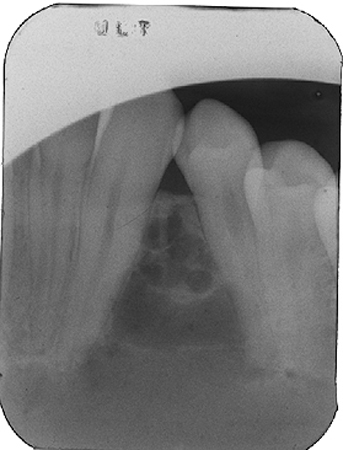 A multilocular lateral peridontal cyst is referred to as a botryoid odontogenic cyst. Other: The size is typically less than 1 cm in diameter. 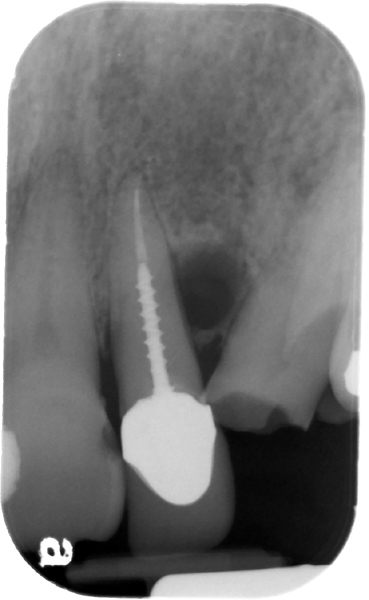 This may obliterate the lamina dura of the adjacent teeth. It may displace or resorb adjacent teeth as it enlarges. Number: Typically single, but may be multiple (uncommon). 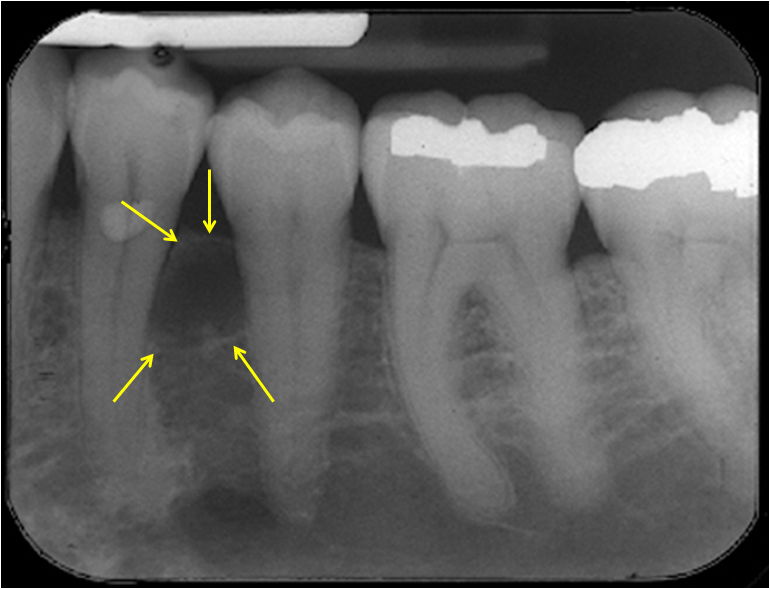 This entity is not associated with tooth vitality and the location is more used for creating a differential. A biopsy would be recommended if it does not appear to be of tooth origin (vitality testing). Please let me know if this answers your question or you have any other questions. Thanks. Why cyst is radiolucent ? 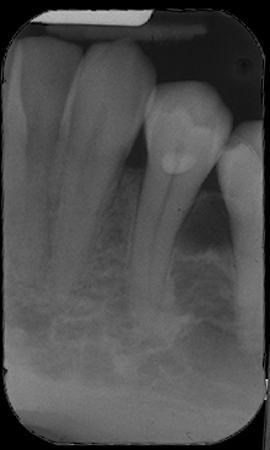 Cysts are fluid filled and fluids appear radiolucent on radiographs.